The much-anticipated highlight of the crowd-pleasing culinary festival is BOUNTIFUL gourmet food and beverage sampling provided by more than 50 participating vendors! The historic grounds of the Patrick Ranch Museum in Chico, California. General admission tickets to the California Nut Festival are $30 in advance (or $35 the day of the event) and can be purchased online or at any participating Tri Counties Bank locations. Tickets for children ages 7-12 are $10 and the event is free for children six and under. 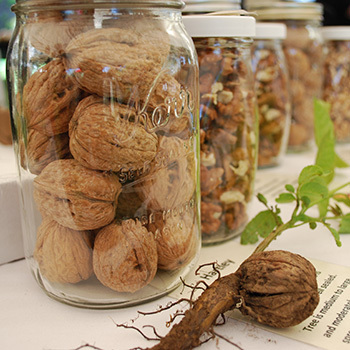 Proceeds from the California Nut Festival support the historic Patrick Ranch Museum. Ride the Festival Shuttle with local farmers as your tour guides. Board at the Chico Transit Center, W 2nd St and Salem St on the hour with the first shuttle leaving at 10:30am, returning on the half hour. Last shuttle leaves the Patrick Ranch at 4:30pm. 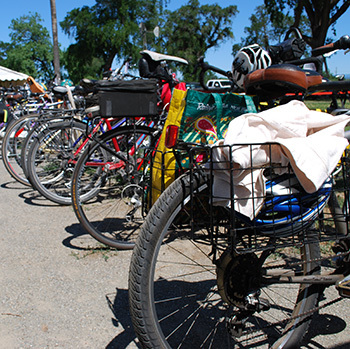 Ride your bike along the Midway bike path and park in our secure bike valet. Parking is limited so please carpool. Attendees have the opportunity to elevate their knowledge of culinary skills and locally grown foods, while also gaining a clearer understanding and appreciation of all that goes into producing the food they eat. 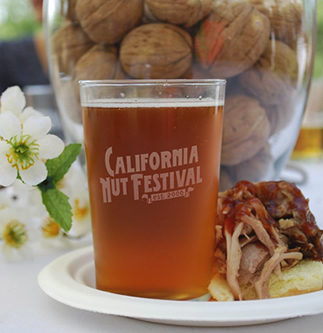 Proceeds from the California Nut Festival benefit the Patrick Ranch Museum for the purpose of preserving and interpreting the agricultural history of the Sacramento Valley, including social, cultural and economic aspects. 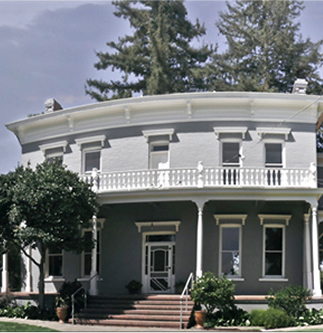 The historic Patrick Ranch Museum was bequeathed to the Chico Museum, the predecessor to the Far West Heritage Association, in 2001. Learn more about the Patrick Ranch and their Master Plan at patrickranchmuseum.org.